When you plan for a move, lots of things to be considered. Especially when you are going for a household moves, You should plan well for a safe and reliable move. Here let’s see some of the tips for packing the household items while going for a move. Even though you have very fewer things to pack, start early. Because packing takes even more time than you consider. start packing the items which are very compact first. Because large items can even be shifted as it is. Have a small note while packing, make sure that you know what kind of things are present on the particular package. This will be helpful while unpacking the items. When you have the notes, you can find the packages which contain the specific item that you are looking for very easily. 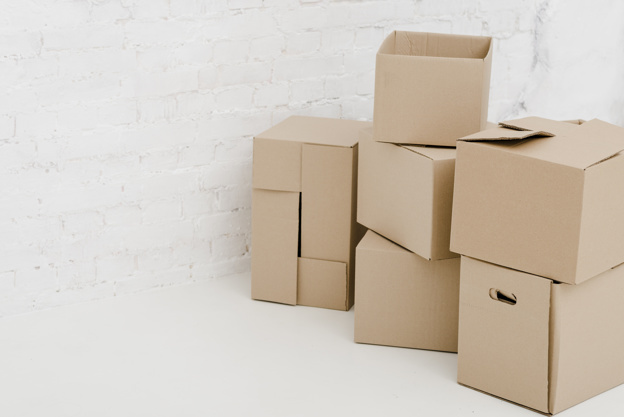 Don’t fill the large boxes with the heavy items, as it becomes very tough while moving. Fill the small boxes with the heavy items and large boxes with the lighter items, This will help you to shift easily. Make sure that every box contains some labels to denote the things present in the box. This will be very helpful for you while unpacking. By using this labels you can find the things very easily and arrange them in the new place as per your need. It’s better to maintain the checklist along with the labels to have a clear idea about the packed things. This will also ensure that you have packed all the things without leaving any. Follow these simple tips to make the move smooth and safe. Hire the professional moving services in London from the best moving company like Big Yellow Express. Professionals at Big Yellow Express will make your move smooth and safe.